Asphalt. 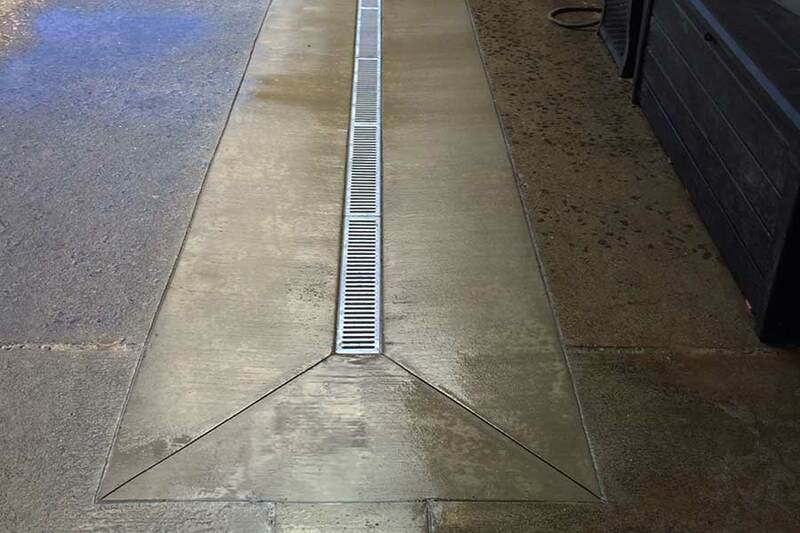 It’s what we do!DC Asphalt provides every type of paving service. We are happy to provide the right solution that fits your needs and your budget. 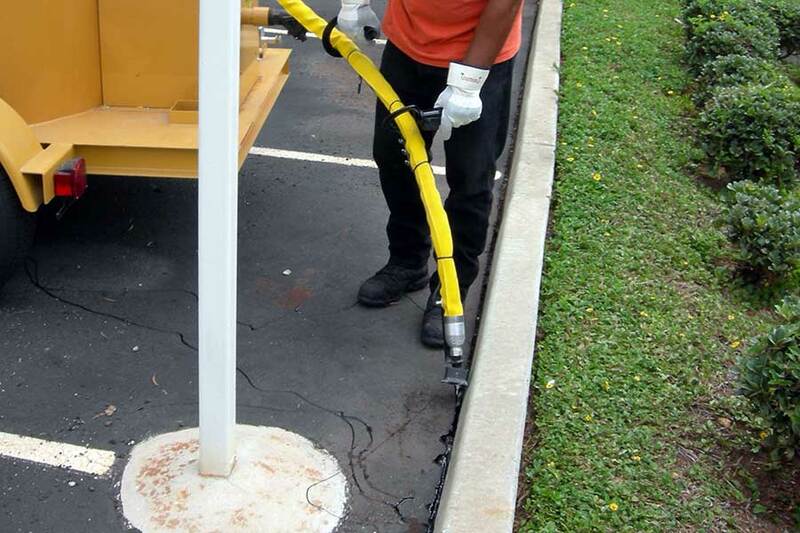 A pavement maintenance program that includes periodic seal coating and crack filling will more than double the service life of asphalt pavement. 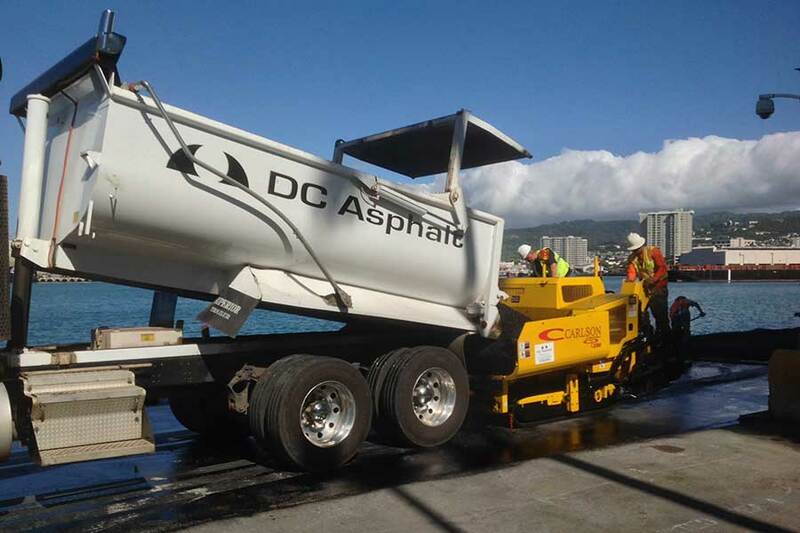 As a full service asphalt paving contractor serving Honolulu, Oahu and all Hawaii, DC Asphalt Services is your top choice for every aspect of asphalt paving, sealing and concrete. 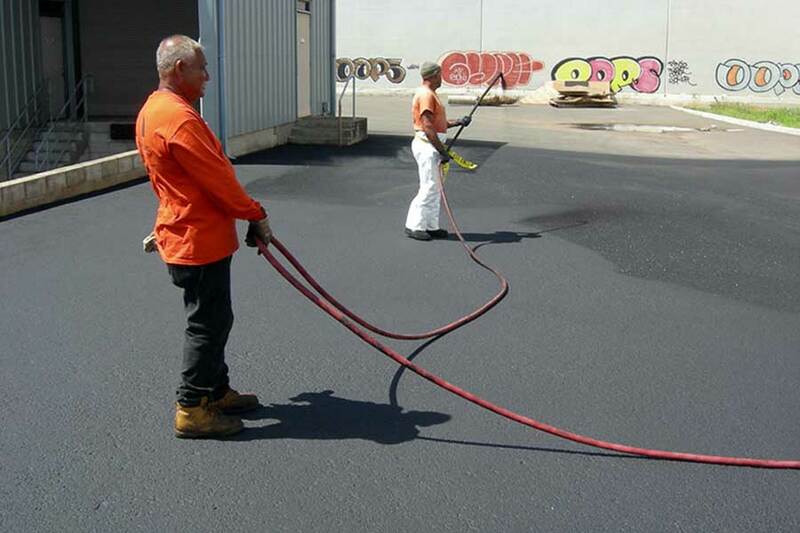 Our team will provide a free written proposal for your asphalt repair, paving and concrete work. We have the experience to deliver quality service at affordable rates.